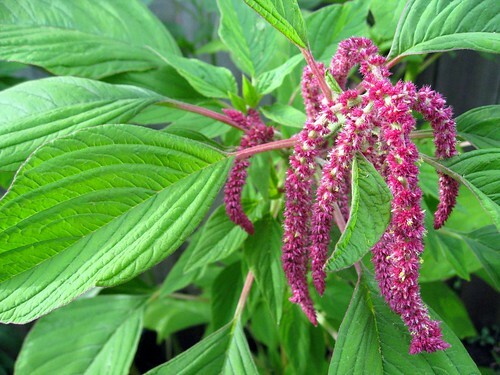 One of the Tour de HomeGrown gardeners spoke about amaranth, a plant that is easy to grow and is especially nutritious because of its protein content. According to Wikipedia, amaranth ‘has potential to improve nutrition, boost food security, foster rural development and support sustainable landcare’. You might like to try growing some in your garden. Does anyone have recipes to share?